I consumed a total of 353 Calories. 24G Carbs. 5G Fat. 54G Protein + 2 Rx Sublingual Drops. Emotionally : ..my hCG infatuation just left.. EEK! Physically: Ketosis at 1.0 today (dark purple). Itchy scalp. finding it easier to move. lifting my leg onto my bed is a little bit easier. not so much hip pain. it’s marginal but it’s something. Mentally: My mind wants to eat. I dont want to stick to my routine today. 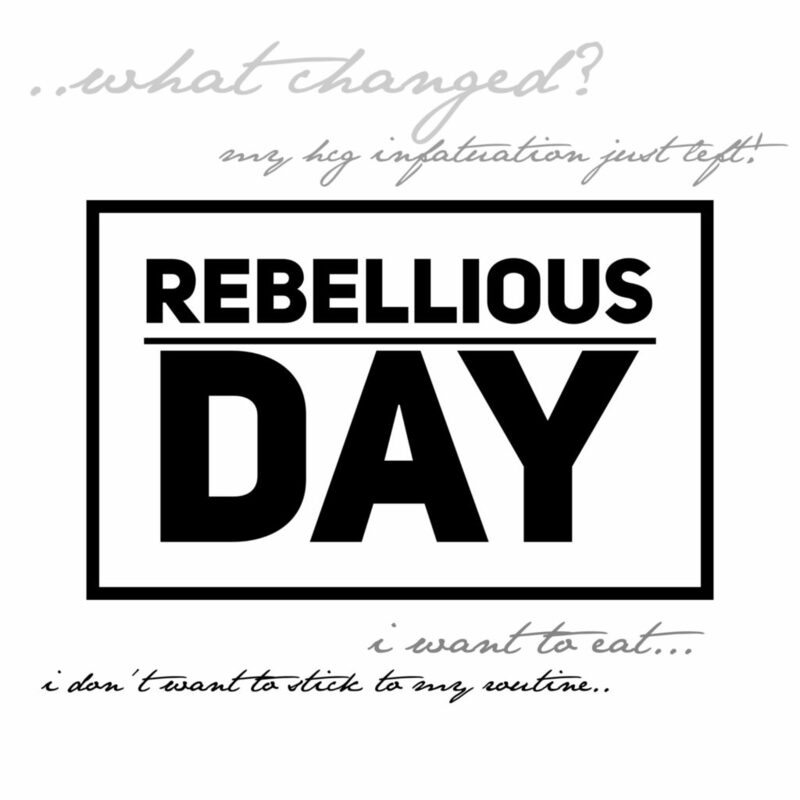 I’m feeling rebellious 🙁 I feel like something changed. Dr prescribed: Tyrosine. Metabocel. Livatone Plus. Glucemic Balance. Magnesium. Glutamine. My additions: Ambrotose (aloevera+++). Cellgevity (glutathione). Why do I want to eat right now? 9pm at night! Will it sabotage my efforts?